You’ll awake to the sunrise or be soothed with the dazzling night sky when you choose Oceana I, a direct ocean front masonry building located in midtown. Delight in the beach scene from the east facing balcony or take a few steps through the dunes to the ocean. Enjoy the central air or the outdoor pool and outside foot shower. Parking for one car under the building and an elevator. Restaurants and shopping nearby. Fishing, boating, boardwalk fun and Northside Park are all within easy reach. 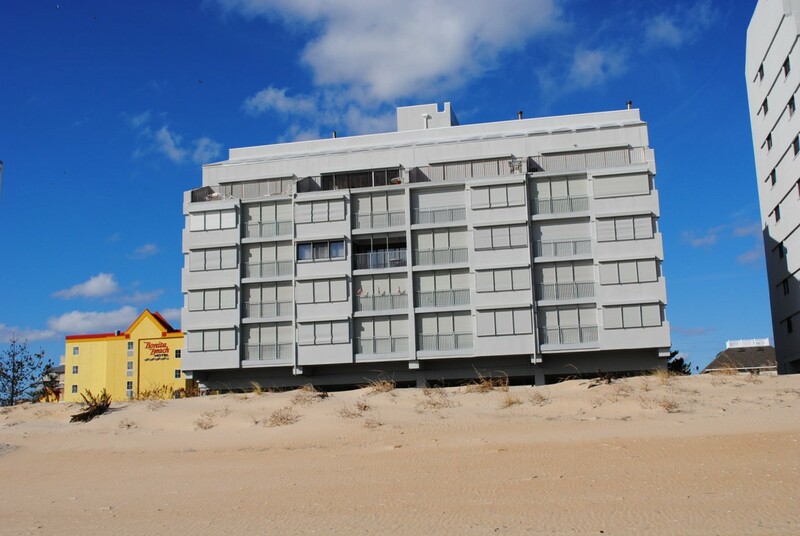 Oceana I building has following features and amenities: outside foot shower, outdoor pool, 1 elevator.